Last November, our Aliwal North church partner conducted a very sad but increasingly familiar ceremony in that country, called “Loosening of the Band.” It’s like a divorce between church and pastor. As in most such cases, this was triggered by lack of money to pay the pastor’s salary. Pastor Brad is now free to take a call elsewhere or, if he wishes, to continue with partial salary while trying to find part-time work. 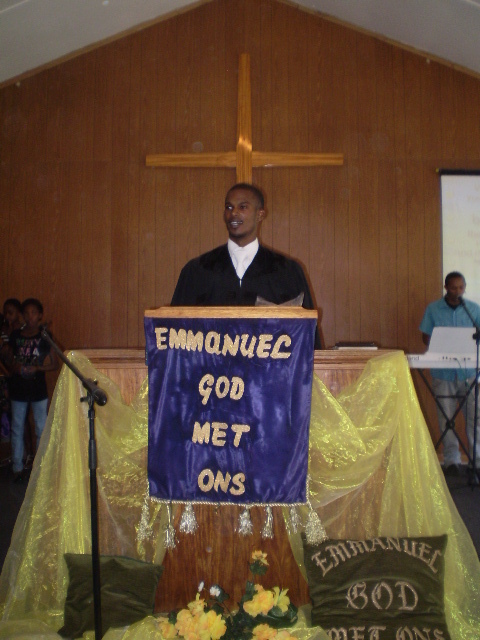 About 3 of 5 churches in the Uniting Reformed Church of South Africa denomination are without a pastor for lack of salary money. Amidst the tears it was clear that his congregation didn’t want him to leave and that Brad didn’t want to go. But he needs to feed his family. So he began looking for other employment in Aliwal North – not easy in an area where six out of ten people cannot find work. 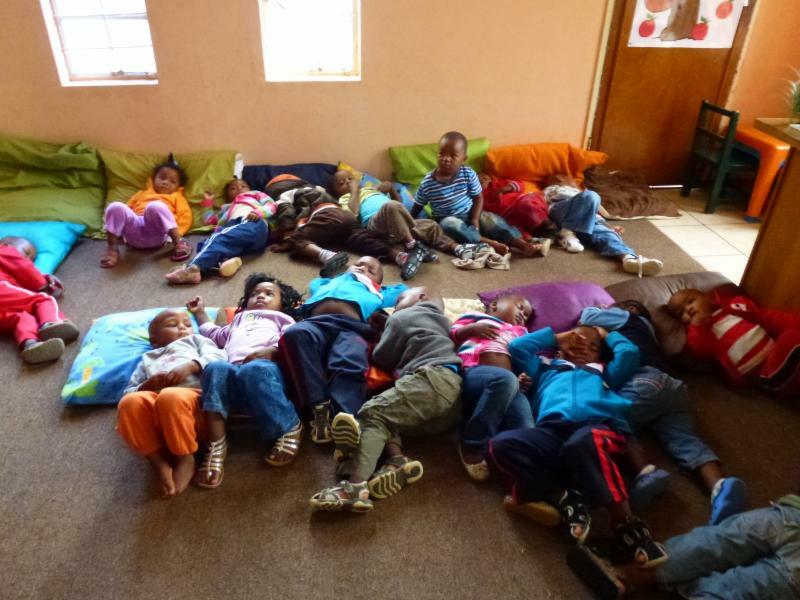 Over the past few years Second Table Ministries and North Point church have helped Aliwal North develop a day care program serving some 110 orphans and vulnerable children. 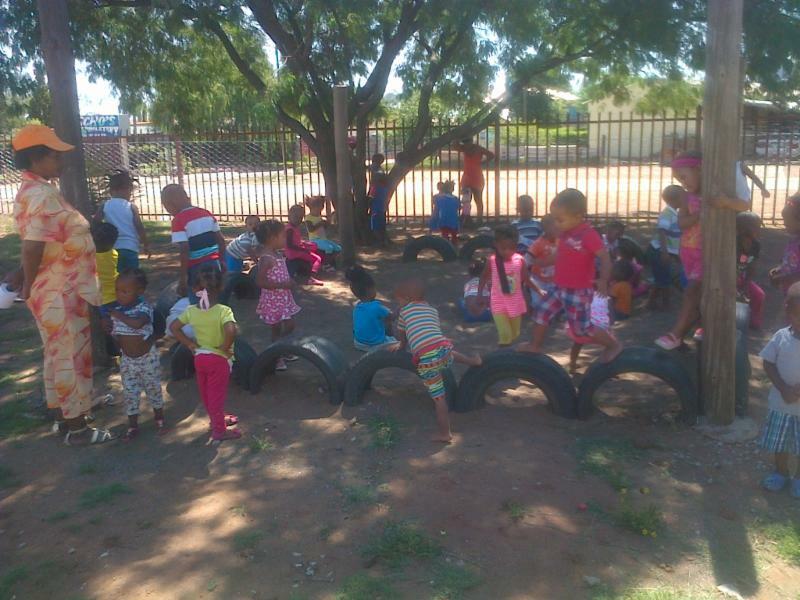 During a visit in early 2014, North Point’s Gail Gronwall observed that the space was much too crowded and that the caregivers were not adequately trained in Early Childhood Development (ECD) skills. 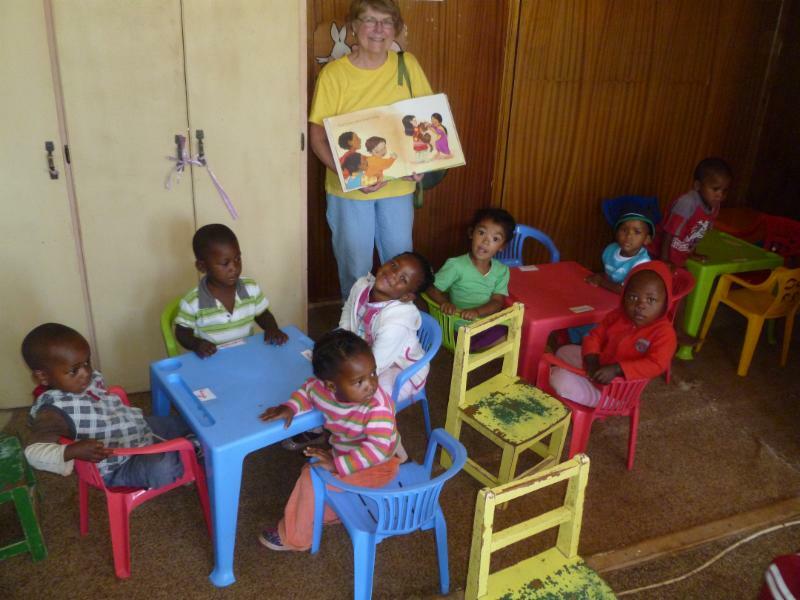 Since that November band breaking, STM began working with Bradley – using funds provided by STM, North Point church, Poulsbo Rotary Foundation, Caring Clowns International, a South African Christian non-profit organization called BADISA, and businesses in Aliwal North – to plan a new demonstration ECD program. Brad will serve as manager, sharing time 50/50 with his church, so he can stay in his beloved Aliwal North. He will obtain ECD training for himself and his caregivers. We hope also to demonstrate an alternative home-based care ministry wherein mothers and grandmothers are trained to care for up to 6 children in their homes. This program is expected to provide better quality care for more than 150 orphans and vulnerable children. In addition, women will be trained in ECD skills they can use in their own small business or in care centers such as ours in the multipurpose center at Aliwal North. As a demonstration, our hope and prayer is that through home-based care and better trained caregivers, many more orphans and vulnerable children will have the opportunity to truly thrive. The program will include a playground. Here it is in its beginning stages. A real playground is a new experience for these kids.